5.5. – 8.5. 2016 Baloon fiesta 2016 11th edition of the popular event supporters ballooning. 2.7. 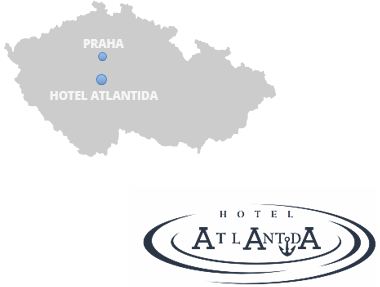 2016 Atlantida Cup The race is organized by Hotel Atlantida. 16.7. 2016 Slapy Wind (“Slapský fičák”) 2016 Sailing boat race. 30.7. 2016 Christmas regatta (“Vánoční regata”) 2016 The popular race and event with accompanying program. 17.9. 2016 Last Wind (“Poslední vítr”) 2016 Race of sailboats. 30.9. – 2.10. 2016 Edda Cup 2016 Car racing uphill.